Cellyte Detox | Take Charge of Your Health! This special liquid dissolves chemicals of all kinds by breaking the chemical bonds into non-harmful molecules. Two or three drops in any beverage, hot or cold, will neutralize chemicals, microbes or harmful agents which might be in the beverage. You don’t have to buy water or purchase expensive filtering units; five drops will purify up to one gallon of water. Therapeutically, 10 drops placed directly in the mouth at least once each day will help the body detoxify chemicals, especially if they are in the blood or lymphatic system. Chemicals are in everything. It is impossible to avoid them all. We suggest therapeutic doses to help eliminate any accumulations coming from toothpaste, additives, preservatives, deodorant, soap, shampoo, and many other daily exposures. It also works wonders when used topically on insect bites, cuts and bruises, or any skin blemish. 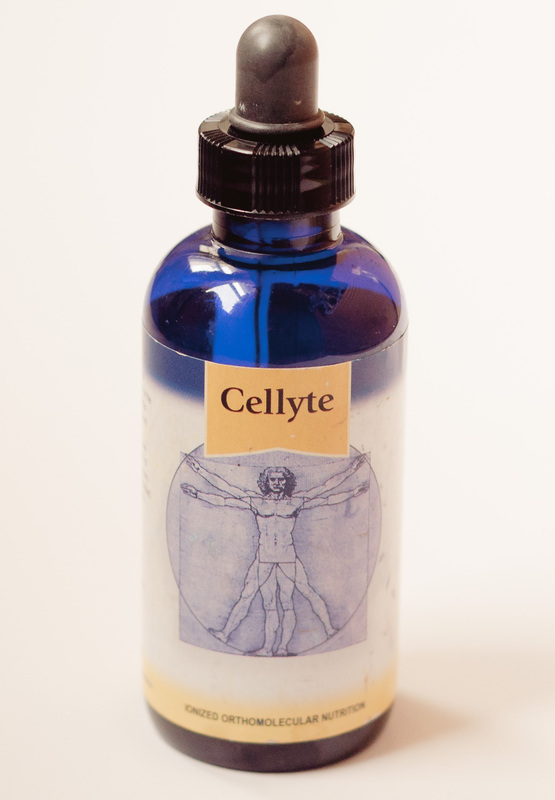 If you’re not sure what to do, use Cellyte Detox! Cellyte Detox dramatically enhances healing of burns when immediately applied topically. It neutralizes insect and spider bites and stings, as well as poison ivy when applied topically. Apply Cellyte Detox externally on any area that may need detoxification (bite, wound, sting, etc.) as often as needed. You may also place a full tablespoon (or two) in a bath and soak in it for fifteen minutes to help pull toxins out through the skin. The more you use in the bath the better. You can also place several droppers in water to make a cleansing solution for colonics or high enemas. Put at least two drops in any substance that you drink, hot or cold, to neutralize any chemicals, microbes or harmful agents that might be in that drink. Even filtered water and purchased spring water should be treated. A couple of drops will purify up to a gallon of water and it only takes a couple of minutes. Therapeutically, one teaspoon used one to four times each day (depending how severe your issue is) will work as a general disinfectant (natural antibiotic). Therapeutic use is most effective when placed directly in the mouth, not in water. What Does Cellyte Detox Do? 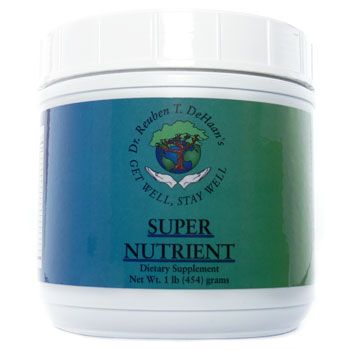 It increases cellular permeability allowing for higher uptake of available nutrients. It assists in the formation of healthy RNA and DNA (needed for all healthy cells). 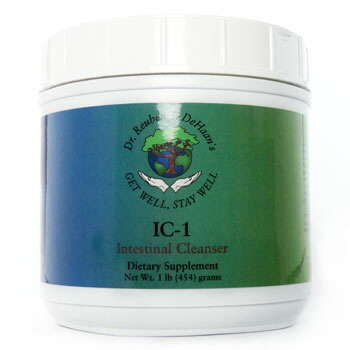 It increases enzyme activity by inhibiting toxic agents that block natural enzyme activity. It provides compacted micro-size solar energy formulated inside living cells. It acts as an electrolyte restoring electrical potential to cells. It provides general electrical balance to the body. It acts as an anti-bacterial, anti-viral, anti-fungal and anti-parasitic if therapeutic doses are used. It can dismantle or absorb toxins such as herbicides, pesticides, hydrocarbons, heavy metals, radioactive pollutants, poison from insects and other environmental toxins. What Are the Ingredients of Cellyte Detox? Many people want to know what the ingredients of Liquid Detoxify are, but there are none to list. Liquid Detox is created in a process where special water is run through a machine that charges the molecules of water with organic minerals and an electromagnetic signature that gives it the wonderful attributes that it has. The water is then run through a process that gives it a very special frequency charge. Due to the vast amount of ever-changing regulations governing health products worldwide, we can only ship within the USA at this time.